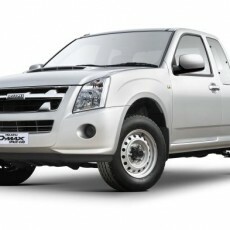 Japanese manufacturers Isuzu recently took their first steps towards having an indigenous manufacturing presence in India with the ground breaking of their new factory in Andhra Pradesh. 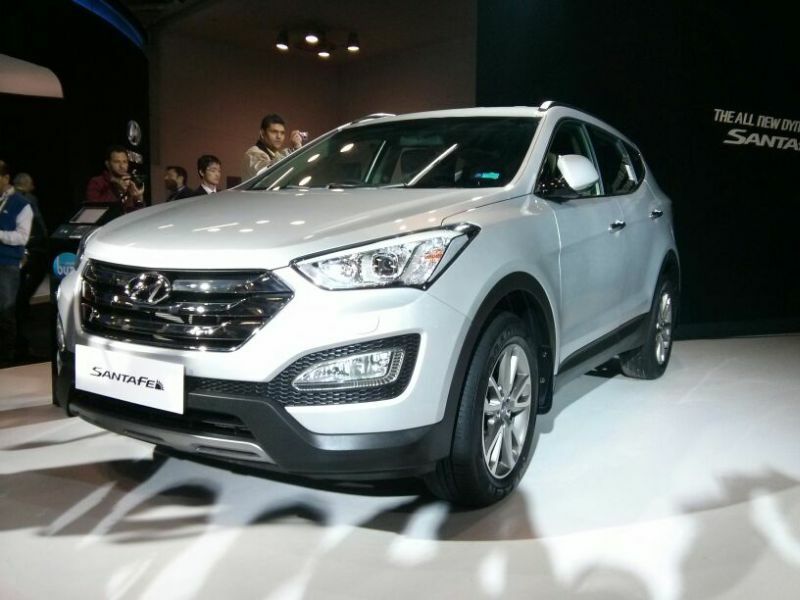 The third generation of Hyundai’s big SUV is out, with the popular auto-firm launching its all new Santa Fe at the 2014 Auto Expo in New Delhi. 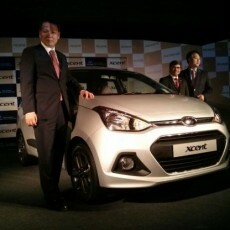 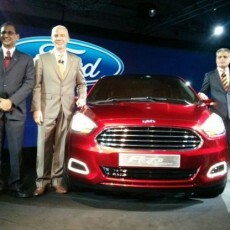 Hyundai have launched the new Xcent compact sedan at the 12th Auto Expo in Delhi. 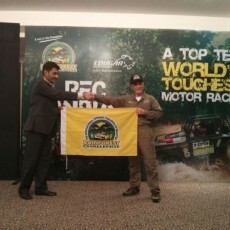 One of the most gruelling and daunting races from across the world, the Rainforest Challenge or RFC is well known to most rally enthusiasts. 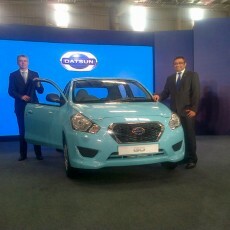 Datsun are set to get Go-ing with their new plant in Chennai commencing production of the all-new entry-hatchback today.